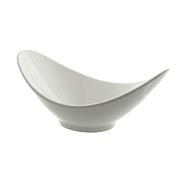 Make sure your tabletop is as gorgeous as what's on the menu. 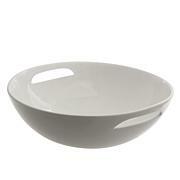 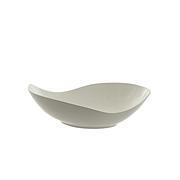 Toss a salad, stir up some pasta or mix together a fruit medley in this stylish serving bowl. 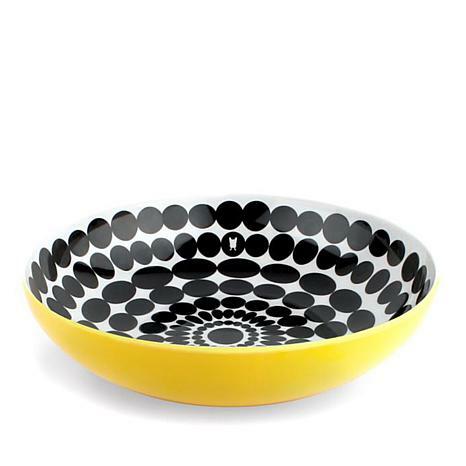 Thanks to its melamine construction, you can entertain indoors or outdoors.